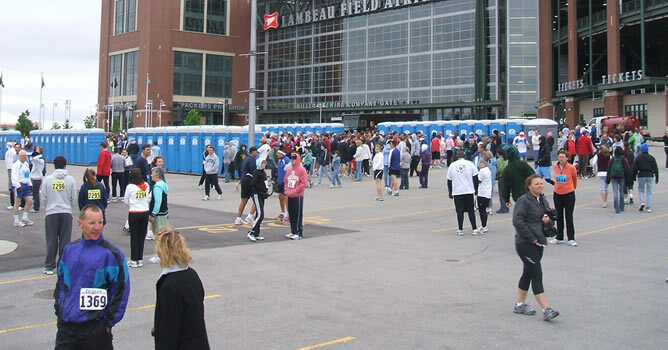 Our Presidential Restrooms provide a portable toilet experience like no other. 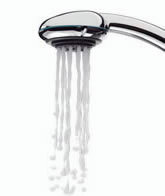 Hot and cold running water, separate sides for men and women, fully enclosed stalls... perfect for any high-end event. 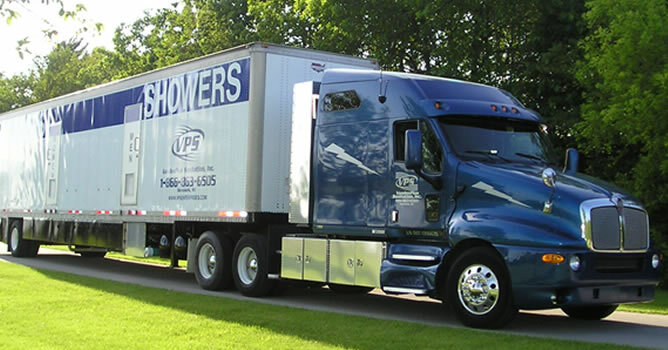 Our portable showers can be dispatched to anywhere in the country Private showers with individual stalls and dressing rooms are perfect for large events, construction sites, or disaster relief. 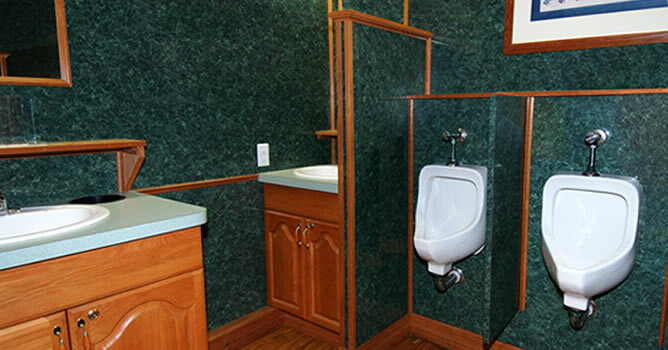 We offer a large variety of portable restroom solutions including deluxe flushable models, wheel chair accessible units, and 4 or 8 stall executive units with hot and cold running water, heating and air conditioning! 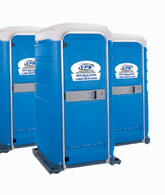 We offer a variety of portable toilets for applications ranging from single units for events and job sites, to large 4, 8 and 9 stall units for black tie events.